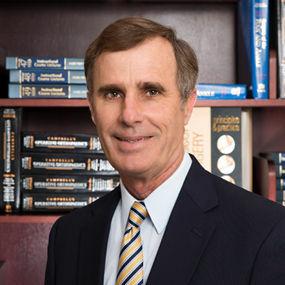 Home / Our Providers / Michael J. Oplinger, M.D. 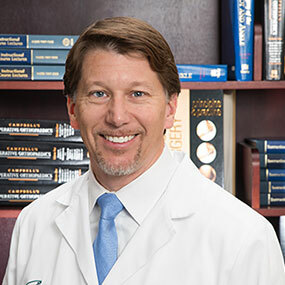 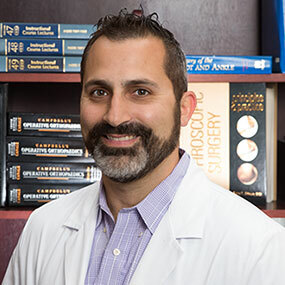 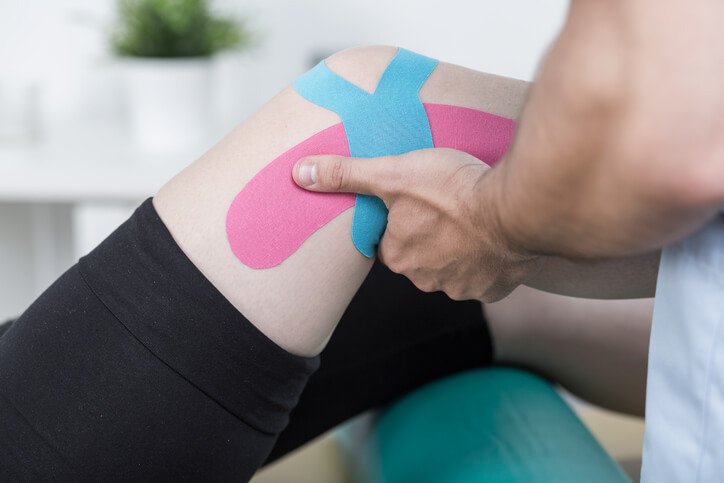 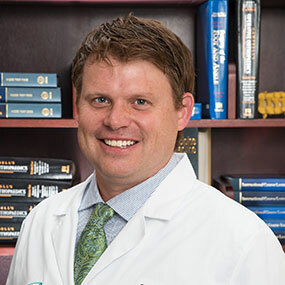 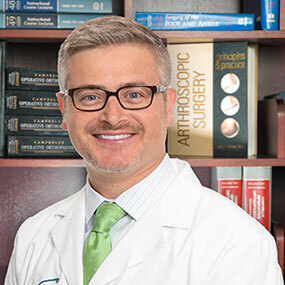 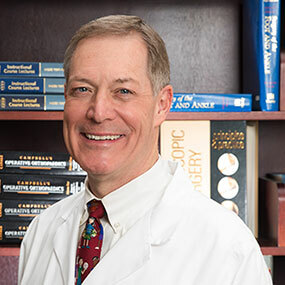 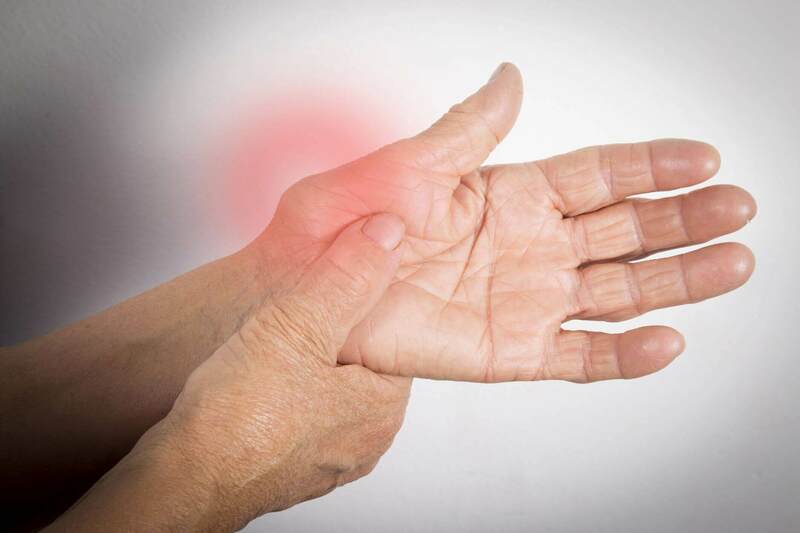 Michael J. Oplinger, MD is a board-certified orthopedic surgeon with expertise in joint repair and replacement, sports medicine, fractures, and minimally invasive surgery. 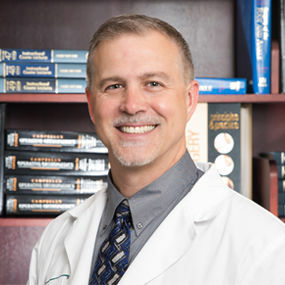 He provides patients with the best possible care using the most current techniques. 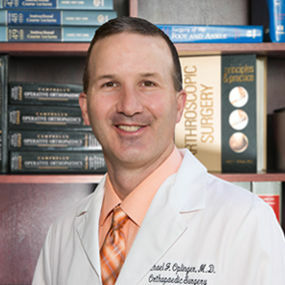 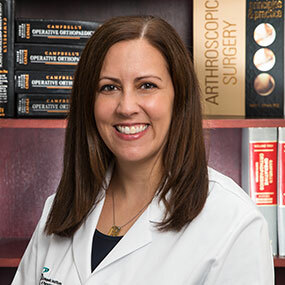 Dr. Oplinger is a skilled surgeon who is committed to doing whatever it takes to make a difference in a patient’s quality of life. 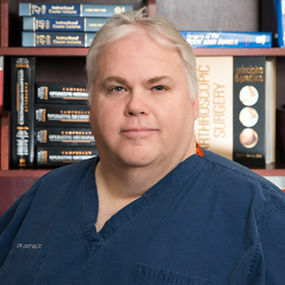 He helps people understand their conditions and options. 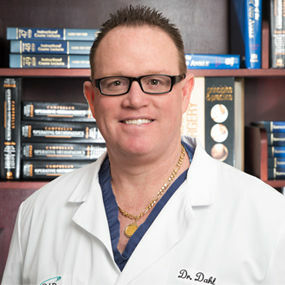 Patients appreciate his style of practice, saying he is much like a teacher. 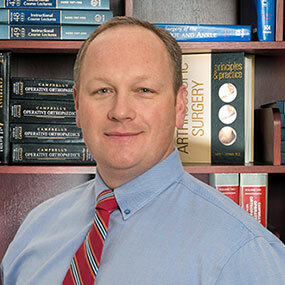 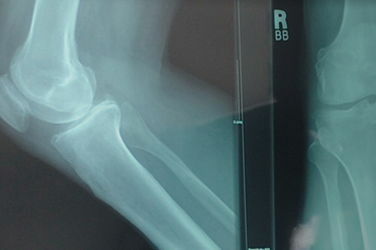 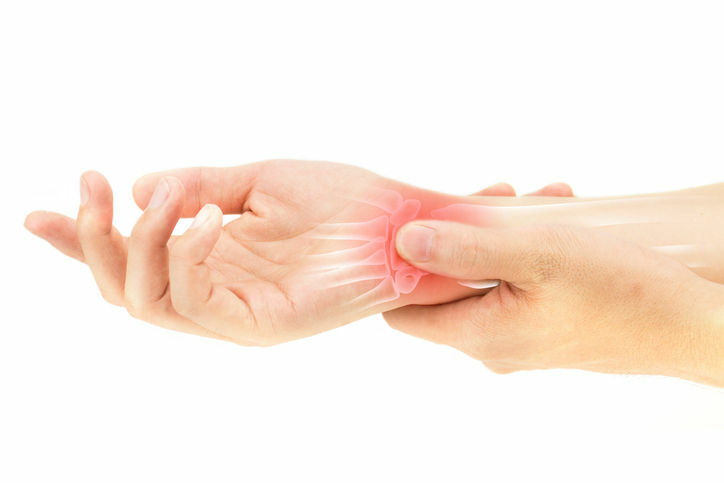 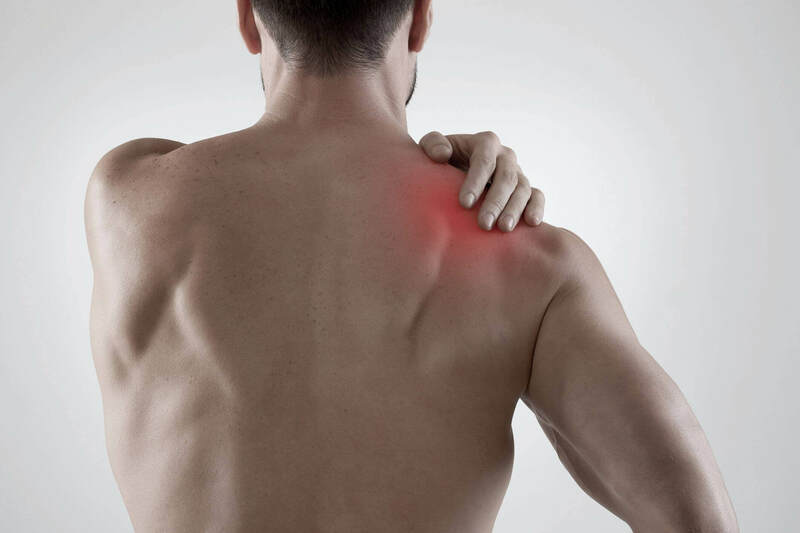 He is committed to staying abreast of the latest orthopedic developments through constant learning and training. 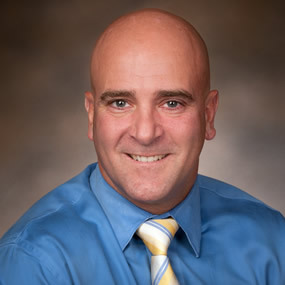 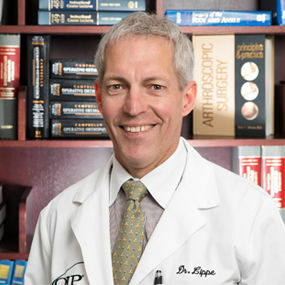 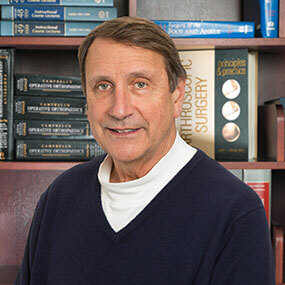 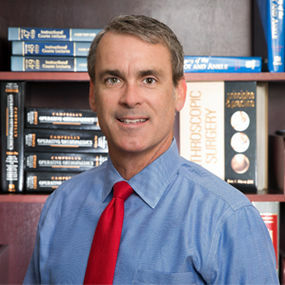 Dr. Oplinger is currently a team physician for Dickinson College Athletics.